We’ve got the latest info on open stores listed below, but for links to all stores near you, go directly to the Leafly Store Finder. It’ll map the nearest stores and connect you to today’s menu with just a tap. 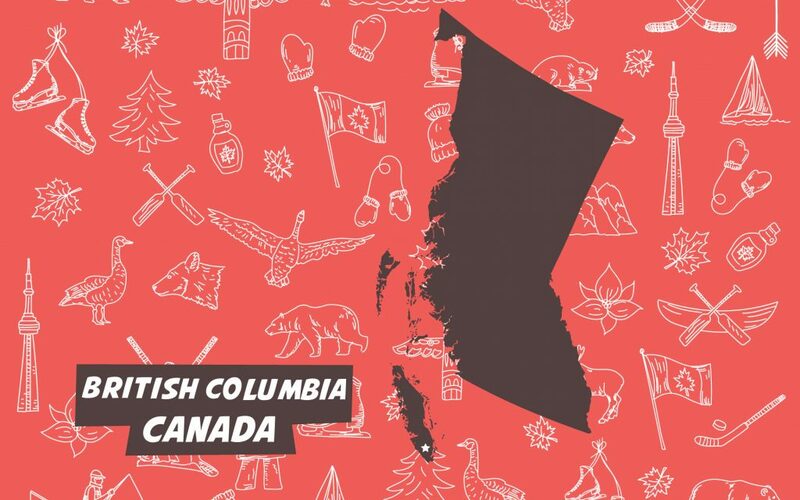 The good news: BC boasts the deepest, richest, and most knowledgable cannabis culture in Canada. More than 100 private store applications are under review, and by mid-2019 the industry here is going to be booming. The province is creating an industry with a mix of privately-owned stores and government-owned stores, in addition to an online ordering site. The bad news: It’s going to be mid-2019 before things really get moving. 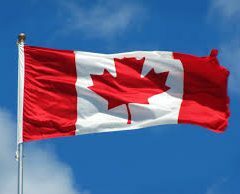 Provincial authorities are expecting only one BC Cannabis Store to be open on Oct. 17, in the Columbia Place Shopping Centre in Kamloops. 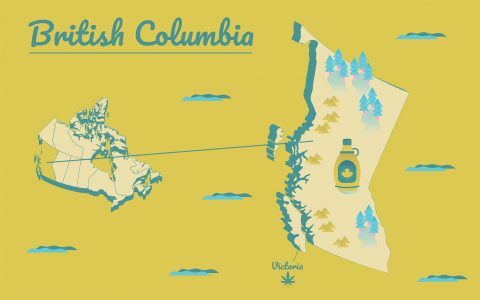 For a full FAQ about where you can find, purchase, and enjoy cannabis in BC, check out Leafly’s guide to legal BC bud. Kamloops BC Cannabis Stores 200-1210 Summit Dr., in the Columbia Place Shopping Centre next to Save-On Foods. Kimberley Earth's Own Naturals 148 Howard St.
Kimberley Tamarack Cannabis Boutique 518-304 St.
Pouce Coupé WeedMart 5104-50th St.
Vancouver Evergreen Cannabis Society 2868 West 4th Ave.
Vancouver City Cannabis Company 7289 Fraser St.
Vancouver City Cannabis Company 610 Robson St.